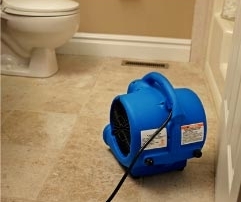 Don’t be fooled by its size! 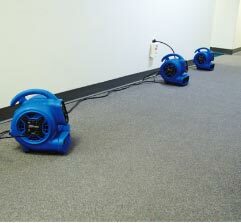 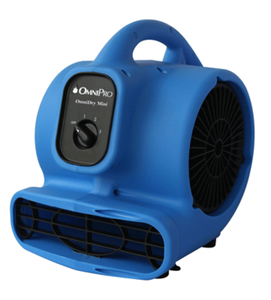 The OmniDry Mini Air Mover Machine is the most economical, powerful, energy-efficient and ETL Certified mini air mover. 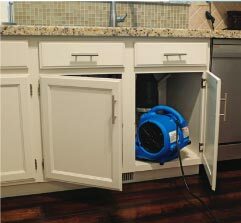 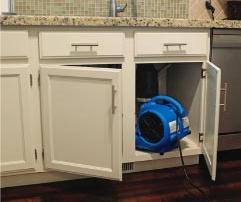 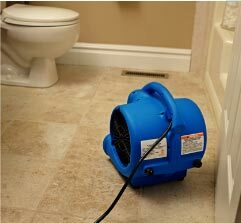 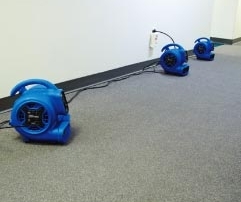 Quickly dry areas where larger air movers don’t fit, such as crawl spaces, inside cars for auto detailers, under counters, inside cabinets or closets and more. 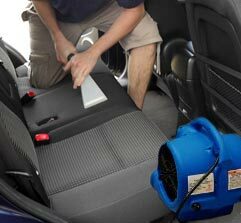 Auto Interior Detailers: By using a car air dryer you will be able to quickly dry car upholstery which will increase your customers satisfaction and your efficiency.